Ottumwa Public Library: Board Game Day! 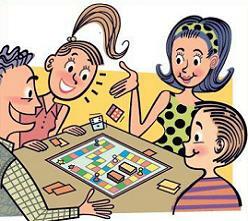 Bring your family and friends to play games in the Children’s Library! just drop in and play!